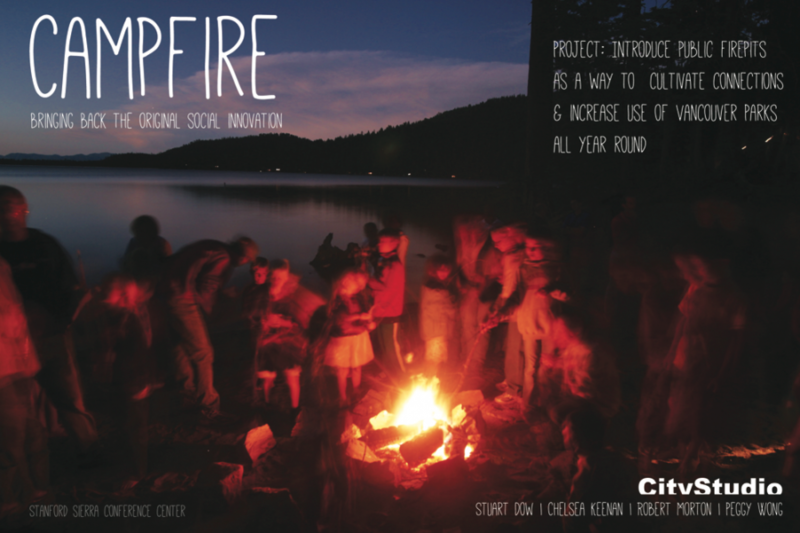 Urban Campfire is a bid to hold communal campfires in public spaces throughout the city. The belief is that a changing and adaptable city requires strong and resilient networks. The spirit embodied in campfires will help to foster such connectivity in the urban sphere. 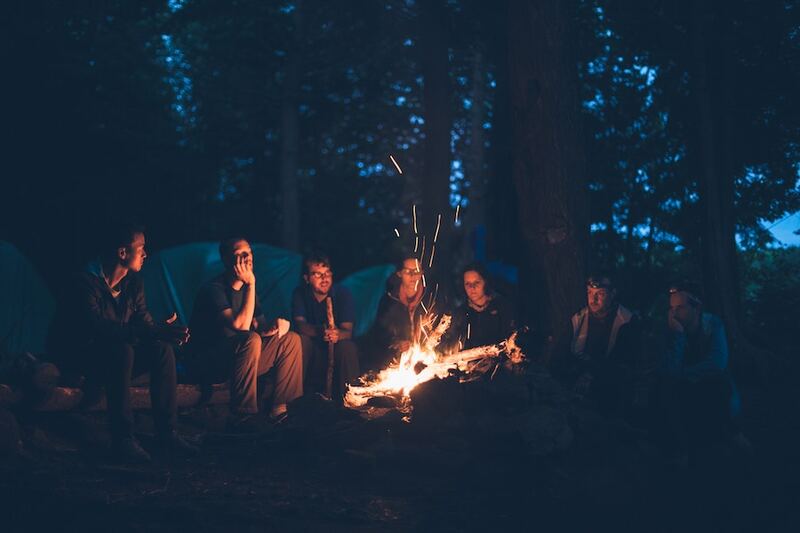 The cold and wet weather of the winter months may serve as an impediment for Vancouverites to be active outdoors, and a campfire provides a warm and welcoming destination for people to gather. The goal of this project is to create a pop-up campfire scenario that would demonstrate the importance of a warm gathering place in the city. Due to safety and environmental considerations, the project has proven to be a challenge to get on the ground. 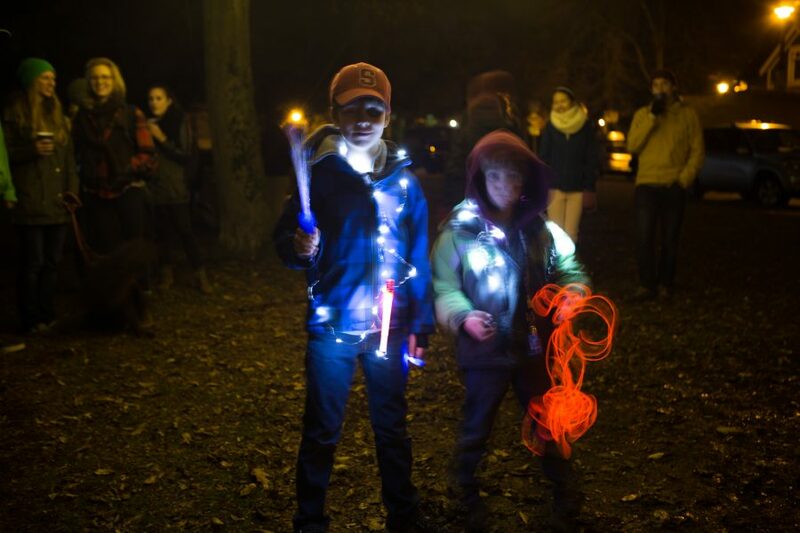 Nevertheless, working on this project has illuminated the city’s need of outdoor warmth and social connection, which has steered the team towards finding partners to help set up a permanent campfire ring in a city park.